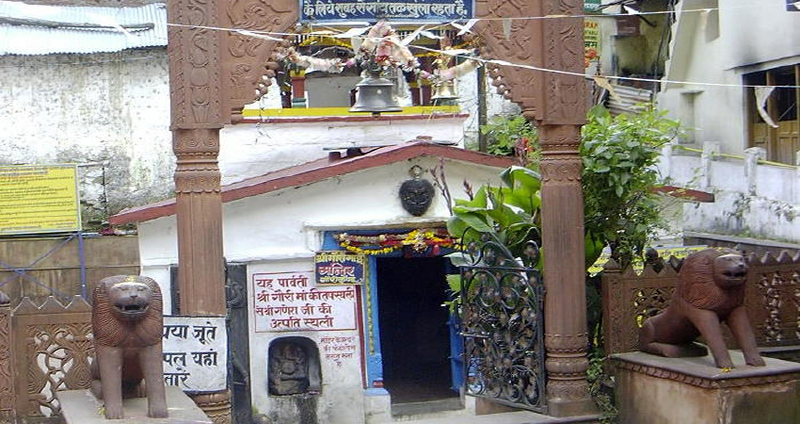 Uttarakhand is known as Dev Bhumi and the most well-liked temples and Gaurikund temple is one of them. 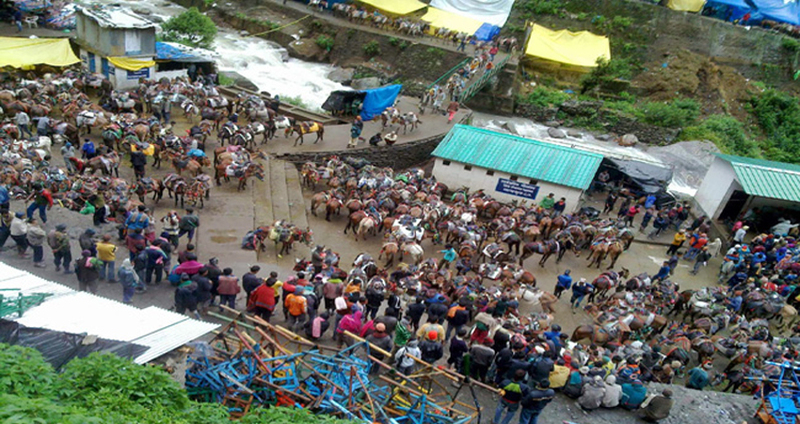 Kedarnath can be reach by taking a 14 kilometer lengthy trek from Gaurikund. The other approach of getting to the temple is by hiring a helicopter from the Government's helicopter service called 'Pawan Hans'. 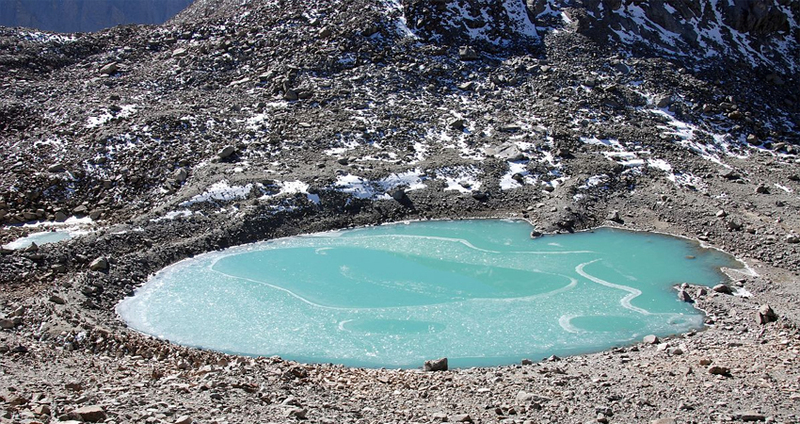 This is the place from where the trek to the temple commences. Gaurikund is joined with the tale of Gauri, lord Shiva's wife, who is supposed to have completed penance here to get Shiva as her husband. After years and years of love did lord Shiva appears and agreed to Gauri's wish. They both got married just a distance from this spot. 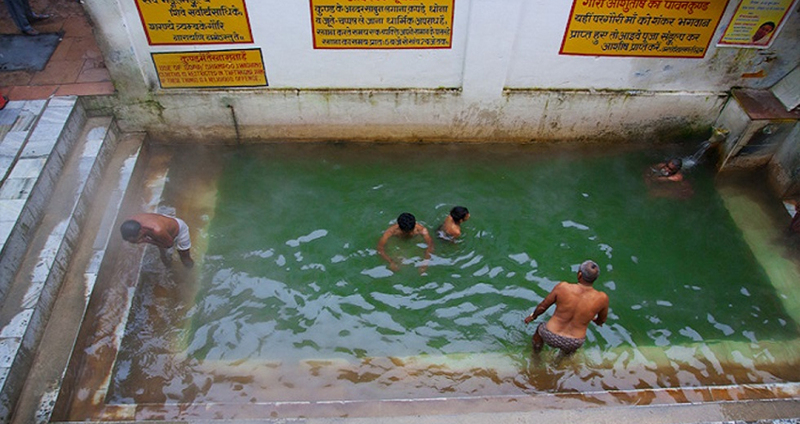 Gaurikund has a few thermal springs where people take path before opening their trip to Kedarnath.